How special is new Atlético signing Thomas Lemar? 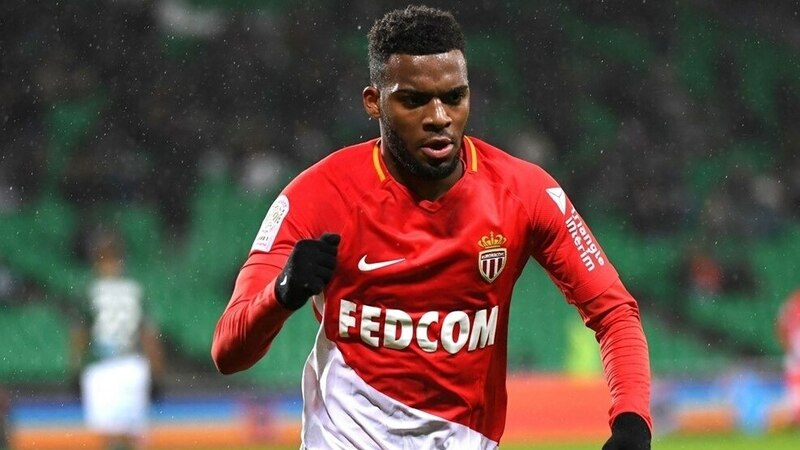 Thomas Lemar is joining Atlético Madrid from fellow UEFA Champions League group stage contenders Monaco. But exactly what kind of player have they signed in the 22-year-old France midfielder? "Lemar is a top player. A coach who has a player like Lemar is happy – he doesn't need to make substitutions to change formation. Lemar understands football: he can play as a winger, an attacking or defensive midfielder or even a full-back. Central defender and striker are the only two positions he would struggle in." "I love him as a player. 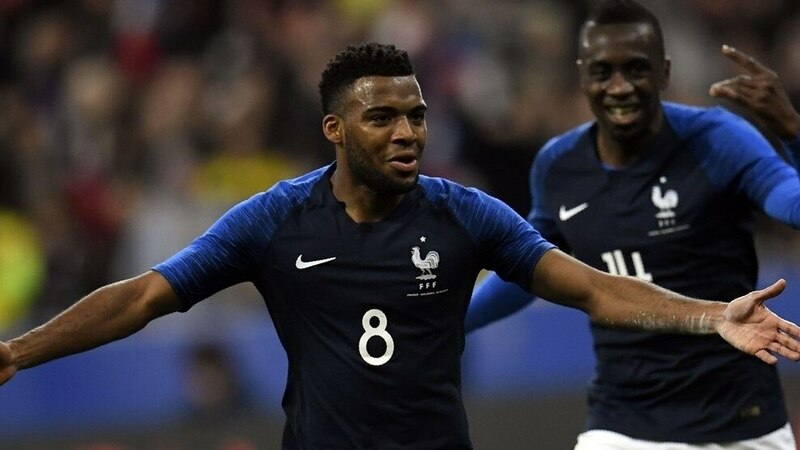 For me, Thomas Lemar is one of the best French players there is. He can play on the left, he can play on the right, he can score goals and he can make assists. Lemar is the kind of player who can make a difference." "He can put in a real shift on the pitch. His versatility is a real asset. He can play on both flanks and in the middle. If I picked him for the national team, it's because he is good enough. I like young players like him." "He's extremely talented, very fast and lethal in front of goal." Born in Guadeloupe, he followed in the footsteps of fellow Guadeloupian, defender Ronald Zubar, by joining the Caen youth academy where his exceptional control made up for a lack of physical stature. First fielded at professional level in Ligue 2 in 2013, he moved up to the top flight the following season, and switched to Monaco in 2015 for a fee of around €4m. Lemar won a league title with Monaco in 2016/17 and earned a runners-up finish this year. In France, Lemar has been likened to his childhood hero Andrés Iniesta for his vision and footwork. A versatile left-sided midfielder or winger, Lemar's awesome technique earned him his pro debut at Caen aged 17, and his immense stamina keeps him bombing up and down the pitch for the whole 90 minutes. An attacker but not a striker, he will see his task as providing assists for Diego Costa and Antoine Griezmann. Where will he fit in at Atlético? 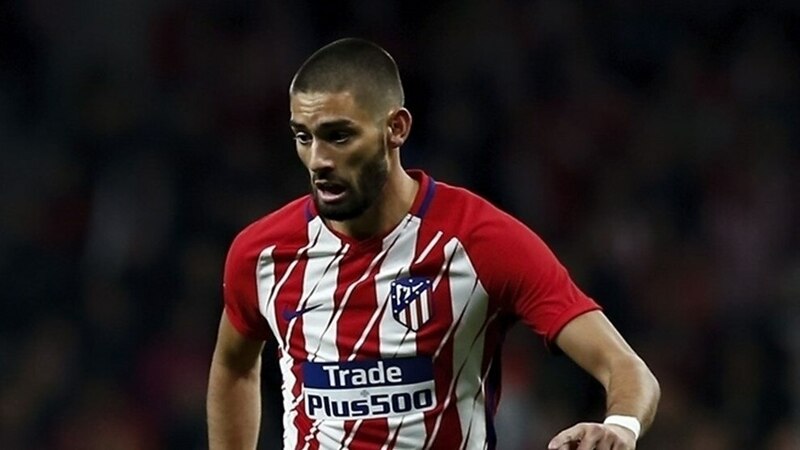 Since Yannick Carrasco's departure in January, Atleti have lacked someone capable of turning on the afterburners, beating a couple of men and carrying the ball half the length of the field in the blink of an eye – until now. Expect to see him playing on the right of Diego Simeone's preferred 4-4-2 set-up, cutting inside and striking it with his stronger left foot. His versatility also gives the Argentinian the option to play a 4-3-3, with Lemar in any position across the front three. "[Growing up,] I used to love the [Barcelona] midfield of Xavi, Iniesta and Busquets – especially Iniesta. His movement, his passing game, his dribbles. You could really learn from players like him." "I try to avoid tackles – that's not my strong point. My game's more about movement and quick passing." "People want me to be a leader, but I don't really like talking. I'm not going to tell anyone what to do. My role is to help my team-mates on the pitch. I can be a leader with the ball – that's more like me." "My natural position is in central midfield, but I had to adapt to what the coach wanted from me at Monaco. When the full-backs overlap, I can drift into the middle and be more creative. I'm not really a winger who hugs the touchline." "I would rather make an assist than score a goal. Gifting a goal to a team-mate is a unique feeling." "I'm going to give everything for my team. I know the demands of playing for Atlético."